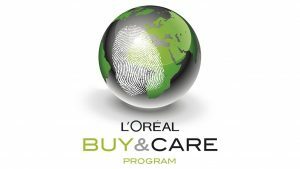 L’Oreal has increased production across all brands by %24 in the past ten years, while simultaneously reducing it’s greenhouse gas emissions by %67 and wants to increase that percentage. How is this possible for such a large company especially in the cosmetics industry? The company started by examining every corner of its business and deciding where it could best advance its sustainable practices with the goal of becoming carbon balanced by the year 2020 and improve the environmental and social profile of the company as a whole. After receiving negative publicity for using lead and cancer causing chemicals, the company switched its products to be made of materials extracted from renewable plant sources. Their CEO, Jean-Pual Agon is a major driver behind this change, showing his employees his vision and strategy for how he wants the company to change. The major key to his success has been increased communication between upper management and lower level employees. This directly relates to our classes on sustainability and the importance of having managers promote a clear, concise, and well communicated message. I believe that this is the best way that a company with significant resources can go about establishing change. 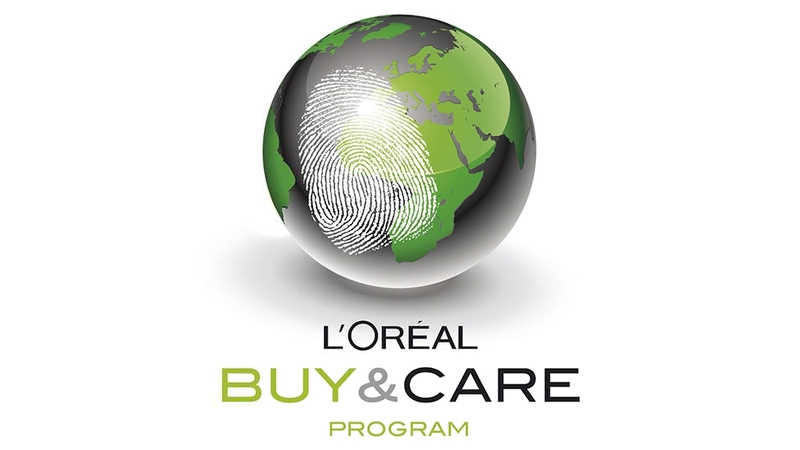 Admittedly L’Oreal accelerated their efforts after receiving negative publicity, but their long term commitment to sustainability accompanied by definite goals with set deadlines makes their strategy appear realistic and achievable rather than a lofty goal only being created to please their customers. It demonstrates a genuine care for the environment and establishes a precedence for other companies to do the same. Do you think that L’Oreal’s changes will spark other companies into following suit, and if so will it only be cosmetic companies? What are effective management techniques that must be implemented in order for a Board of Directors and investors to be sold on investing in sustainable practices? Are there any negatives to focusing on sustainable practices?